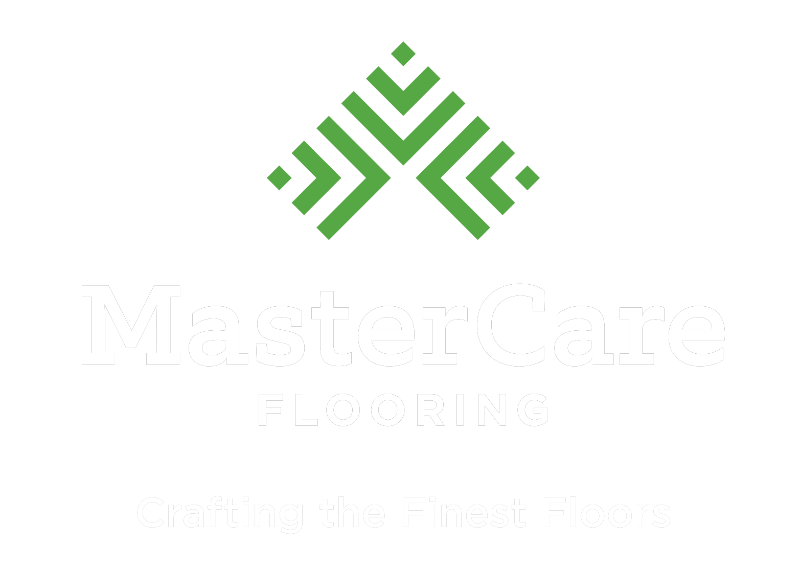 MasterCare uses two types of hardwood flooring finishes, surface and penetrating. All of our finishes are EPA compliant and formulated to last.  We determine the best type of finish for your project depending on your existing floors, how the new floors will be used, and the desired look and feel of the finished floors. Our craftsman also offer custom textures and finishing styles. Oil based urethane is the most common surface finish. It is available in a gloss, semi-gloss, or satin finish. It requires 2-3 coats and approximately 8 hours of drying time per coat. This finish may yellow with age. Water based urethane dries fast and with less odor. It is easy to clean and will not yellow over time. Penetrating finishes soak into the wood and require a wax finish for a low gloss sheen. Wax must be reapplied periodically and maintained with particular cleaning products. One of the most popular penetrating sealers, tung oil comes from tung tree nuts. It is easy to apply and has a slight amber color. Tung oil is sustainable and environmentally friendly. Wax soaks into hardwood floor boards while also leaving a layer on top like a surface finish. It offers a low luster, slightly amber hue and works well with various stains.